Little Orbit, the games publisher that was founded back in 2010, has had a good run with producing video games, and it even took over a successful Kickstarter that was funded back in 2015. In the company’s next bold move to grow the company, they have decided to acquire both GamersFirst, the global portal and publisher of multiplayer online games with nearly 30 million registered users worldwide, and APB Reloaded, the MMO third-person shooter that was released back in 2011. GamersFirst is most known for publishing free to play multiplayer titles, such as Super Monday Night Combat, Battle Star Galactica Online, Fallen Earth, and of course, APB Reloaded. In addition to being a publisher, the company has its free to play games on its website, and users can also use the site to make mictrotransaction purchases for any of its games directly through the portal for convenience. 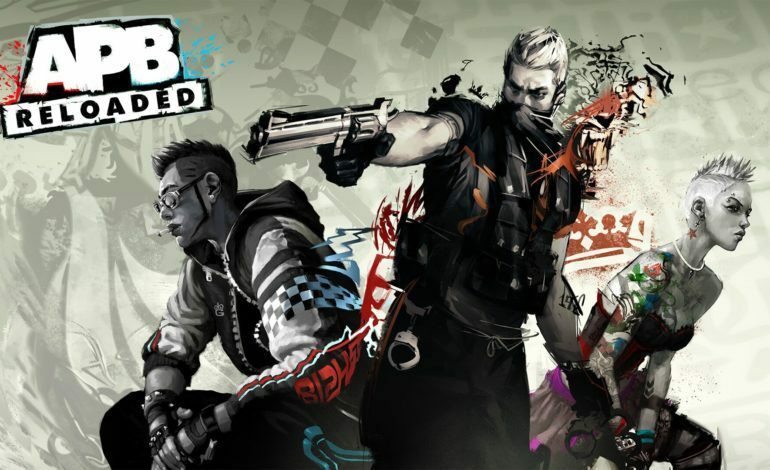 To reward the dedicated community of APB Reloaded players, the company has aggressive plans to update the title. These updates will include better and more consistent communication from developer to community, cleaning up the forums in order to make it a more concise, coherent experience, a brand new roadmap of future content updates, and a complete rework of how to handle banning and cheating procedures. In addition, Little Orbit will be rolling out its first waves of new content in the near future as a sign of solidarity. These updates will be adding new clothing, guns, vehicles, new maps, playmodes, and a new matchmaking system. As an added bonus, the game’s engine will also be upgraded at some point. When the upgrade happens, APB Reloaded will be running on the Unreal 4 Engine with new and upgraded materials and art for all to enjoy. To find out more about Little Orb, you can visit them over at their company website.